What is Shake-the-Tree all about? The world of publishing has undergone one of the most drastic changes in its history in the last few years. 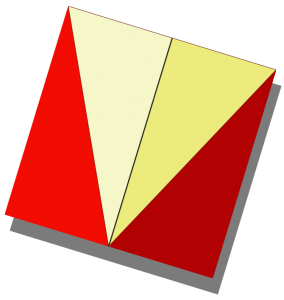 These changes are not over yet and the new shape of the publishing world has yet to settle. Shake-the-Tree is a small UK publisher, specialising in science fiction and working exclusively in e-book format. As well as publishing we also offer a variety of services and advice. We’ve been around in the e-book world for a few years now, but during that time we’ve become aware that a far from insignificant proportion of you, our valuable readers, prefer traditional tangible books. The reasons for this are many and varied, from preferring the sensation of holding a physical book to the enjoyment of seeing your book collection expand on your bookcases, but regardless of the reason, it’s an important market that we are not currently serving. It’s about time we addressed this. Later this year, all our novels will be available in paperback format for the first time. 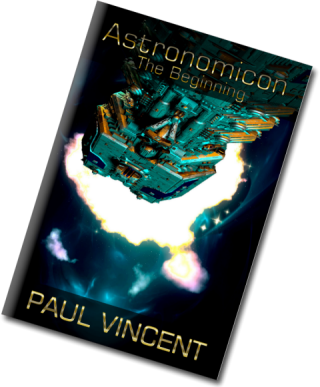 Before the end of 2016, the first Astronomicon novel will appear in hardback format too. These will all be available, alongside our e-book versions, on your local Amazon website. Pricing has yet to be confirmed. More information will be posted here as we get closer to the launch. Amazon may have the majority of the e-book market, but we know that not everyone likes to get their reading material from the giant. 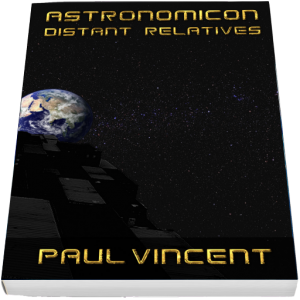 To cater for this we have released Astronomicon: Distant Relatives, the 2nd novel in the series, on popular e-book retailer Smashwords. In the next couple of weeks it will also become available on Barnes & Noble, Kobo and iTunes. We’ll let you know when the other retailers have caught up. Don’t forget you can download the first five chapters for FREE from Smashwords and read them on almost any e-reader on the market. 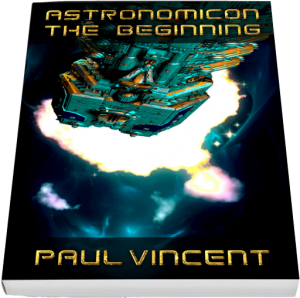 And if you haven’t already read book one (The Beginning) then download the entire 350+ page science fiction novel for FREE too! Get it here. 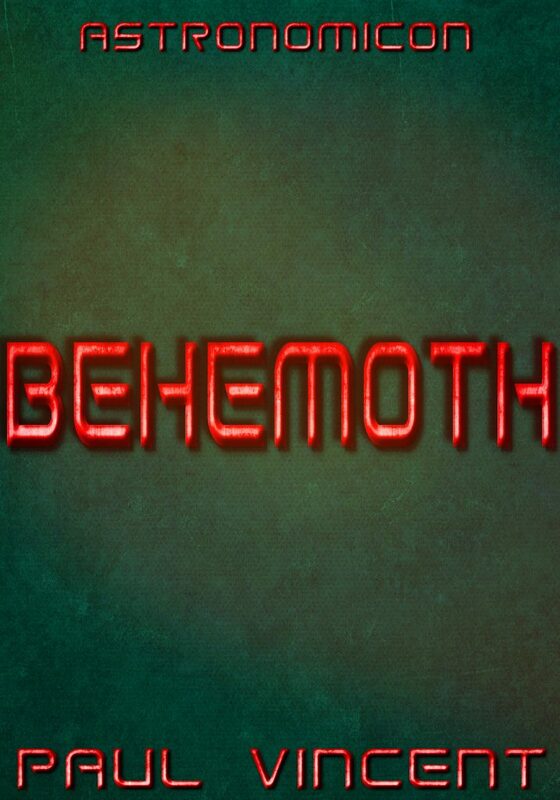 We have two projects lined up for publication later this year. Firstly there is Paul Vincent’s Astronomicon spin-off, “Deadline”. 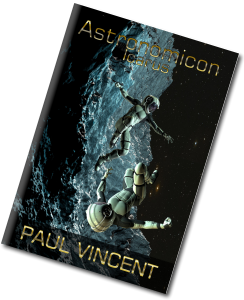 This new science fiction novel is still firmly rooted in the exciting Astronomicon universe, but may surprise you with its change in style. 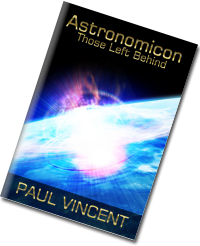 Rather than his usual space-opera hard scifi style, Paul has written a much more light-hearted storyline which frequently crosses into the popular domain of comedy. 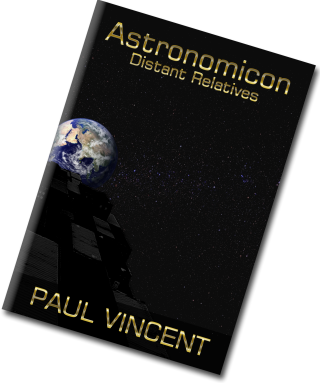 The two protagonists meet on a return trip from Jupiter and both have critical reasons to get back to Earth as quickly as possible. This isn’t going to be easy with a space-pirates, aliens, rampaging robots and secret government agents getting in the way and generally making their lives unnecessarily complicated! We are also looking forward to Alex Tall’s debut book, a work of science fiction set on contemporary Earth where a young woman uncovers a conspiracy so terrible that she must risk everything to expose it. This promises to be the darkest fiction we have ever published. Also, in the next couple of months, we will be releasing Astronomicon: The Beginning on some more popular e-reader formats including Kobo and iBooks. Almost everyone has access to Amazon’s ebooks, but we know that some of you prefer to purchase your books elsewhere. We’ll let you know when they are about to appear.